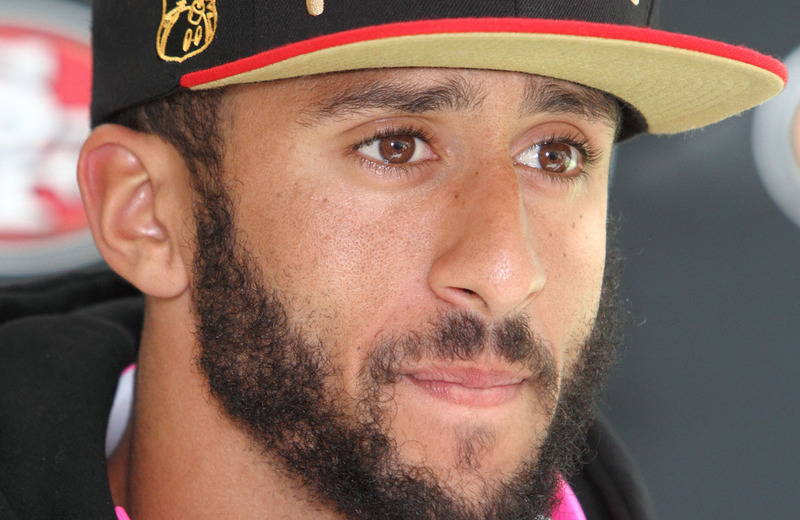 Anti-American quarterback Colin Kaepernick has finally crossed the line. After months of NFL teams showing no interest in him, he triggered his own nuclear option. And in doing so, he accused Donald Trump of leading a conspiracy. The former 49ers quarterback – and ringleader of the anti-American anthem protests – filed a lawsuit in federal court. He’s claiming that NFL owners have colluded to keep him out of the league and that Donald Trump is at the center of the conspiracy. Collusion is now a favorite left-wing meme. Trump colluded with the Russians to rig the election. Now the NFL owners are colluding against Kaepernick. Both claims are wholly unsupported by any evidence and are fake news stories being pushed by the left. The fact of the matter is that Kaepernick’s poor play is what’s really keeping him out of the league. His quarterback rating declined every year from 2012 – after he led the Niners to the Super Bowl and lost to the Baltimore Ravens – to 2015. His completion percentage had sunk to 59 percent before he was finally benched in 2015. Given the league’s rules that make it more difficult for defensive backs to play tight coverage against receivers, a completion percentage below 60 percent is the mark of a poor quarterback. The NFL has given rapists, women beaters, and even players who have killed other people a second look. Kaepernick’s declining play is all any franchise needs to look at before deciding that having the league’s chief America-hater on their sideline is not worth the fan blowback. Empty stadiums and declining TV ratings are indicative of a massive fan backlash against the anti-American ingrates who are kneeling during the anthem. Donald Trump doesn’t need to conspire with other owners to keep Colin Kaepernick out of the NFL. His own lousy play will see to that.